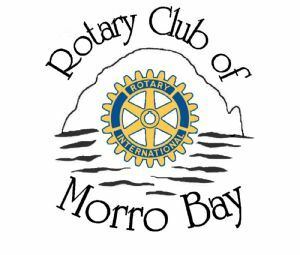 Would you like to become a vendor at the Morro Bay Kite Festival? CLICK HERE to download the information and form. Deadline to sign up is April 20, 2019. This festival would not have been possible without the amazing support of our sponsors. 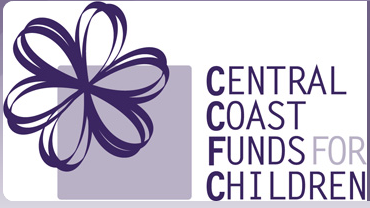 Central Coast Funds for Children donates 500 kites for children to participate in the Kite Festival at no cost.